Heart of Texas Dog Training offers in-home dog behavior training to the entire Dallas / Fort Worth area. We specialize in commitment based dog training so that your dog learns to do things you want because he wants to with the power reward and positive reinforcement. Our dog training Dallas area classes can be conducted in your home making it safer and easier for you to get your dog the training it needs. Our professional Dallas dog training expert has experience training dogs off all breeds and sizes. Do not feel intimidated to Heart of Texas Dog Training, the best dog training Dallas TX has to offer! What Is Dog Behavior Training? Dog behavior training is so much more than dog training! Dog behavior training combines a thorough understanding of dog behavior, canine learning theory, and hands-on dog training methods in order to create lasting behavior change. This is why our training methods have been referred by vets for over 26 years. It is applicable to all sorts of training needs, but is mandatory for the resolution of dog behavior problems such as aggression and anxiety. Dog Behavior Training Is Appropriate For Every Dog! Anxiety Leads to Aggression: Don’t Let it Happen to Your Dog! We offer professional dog training that gets results! We specialize in resolving dog behavior problems – everything from a lack of manners, to hyperactivity, to nervous/fearful behavior, to anxiety and aggression. When you work with us, you’ll learn practical methods to communicate with your dog and guide him/her to better behavior choices. Your dog will learn better doggie manners, a thorough understanding of basic obedience commands, and how to consistently make good behavior choices! Dog behavior training is appropriate for all breeds, all ages, and all behavior issues. This includes puppies, senior dogs, large breeds like pit bulls, German Shepherds and Rottweilers, small breeds like Chihuahuas and Pomeranians, and every dog in between. No dog is beyond hope with Heart of Texas Dog Training! We are some of the most successful dog trainers in the country! Our Dallas/Forth Worth dog training programs typically include what we call commitment-based training. We work together with you to set specific goals from the onset of training, and from there, we commit to working with you until these goals have been achieved. Our goal is to be the last dog trainer you ever hire! 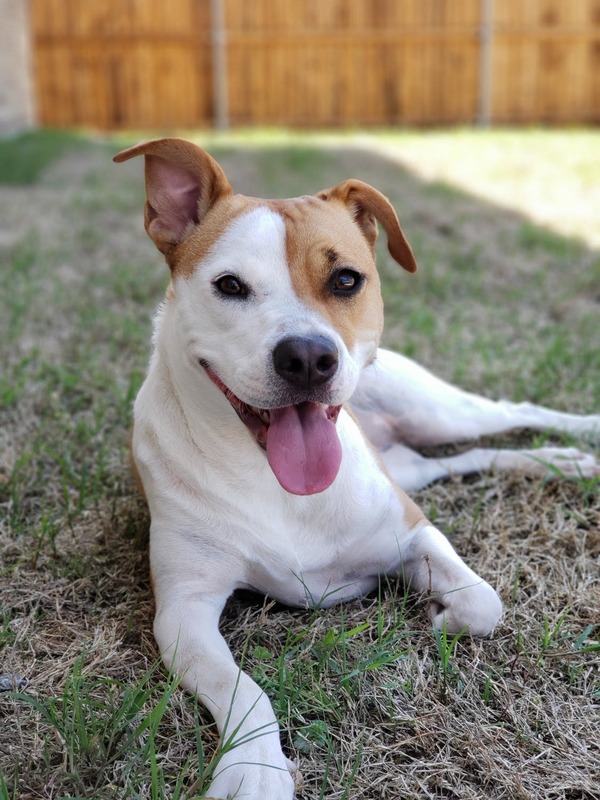 If you’re located in Dallas, Fort Worth or the surrounding areas, Heart of Texas Dog Training can help your dog overcome his/her behavior problems. Visit our In-Home Dog Training page for more about our dog training programs, check out our dog behavior blog for articles on dog behavior and training, or read more about our dog behavior specialists, Brian Ponder and Gillian Snyder. 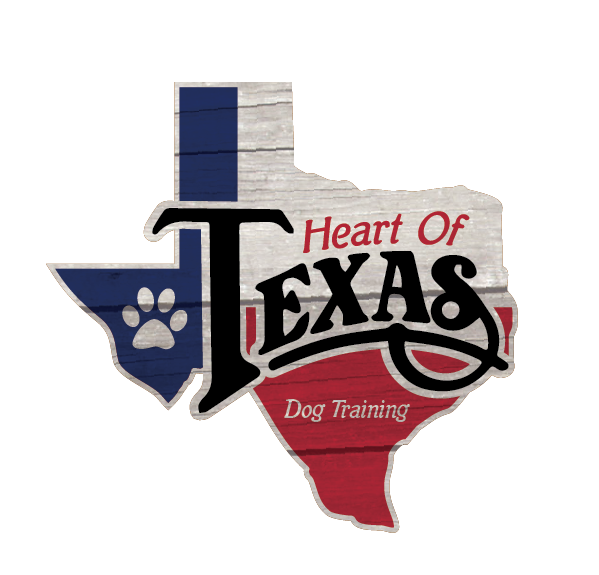 Heart of Texas Dog Training offers in-home dog behavior training to the entire Dallas / Fort Worth area, including Uptown, Frisco, North Fort Worth, Keller, Mansfield, Burleson, and the mid-cities area. If you’d like to speak with us directly, please feel free to call us at 817.580.7293 or email us using our contact form. We are happy to talk with you!